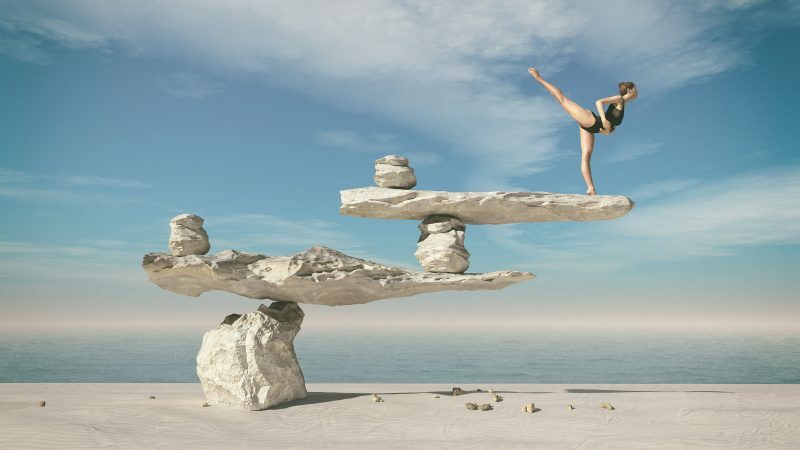 What does a gymnast on a neatly stacked pile of stones have to do with trading? And how do they seemingly defy gravity? Well, this article is all about the market being in “balance” or “equilibrium”. You may have seen me mention Price Pivot Zones (or PPZs) before. This is the term I coined for describing a simple but important function of price action. This basic principle is often overlooked, but it occurs on every chart, on every timeframe and in every market. 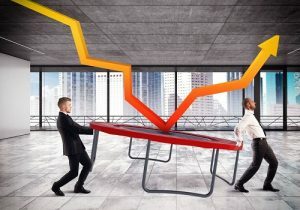 What is a Price Pivot Zone? 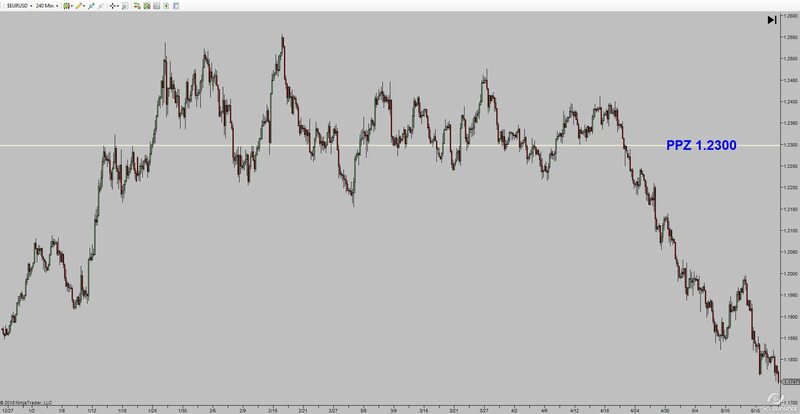 Quite simply, a Price Pivot Zone (PPZ) is where the market has pivoted either side of a price level. The market spends a great deal of time at these zones. Sometimes the zones will repel price, sometimes price will break straight through and at other times price will consolidate just above or below. The important point to note here is that these zones are where the highest volume of price action occurs on the chart. In the EUR/USD 4 hour chart above , the most important (and obvious) PPZ is around the 1.2300 level. There are more buys and sells occurring at this price than anywhere else on the chart. Now, I’m going to add some arrows. It should become apparent that the zone around the PPZ at 1.2300 often caused price to bounce and also acted as a magnet to attract price. 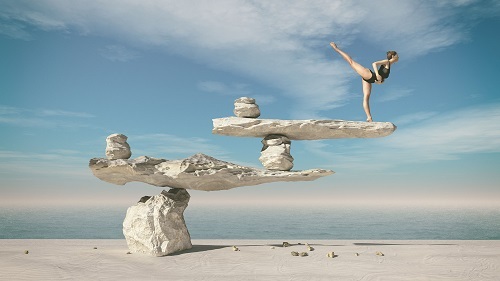 Referring back to that gymnast, the market truly has found balance (or equilibrium) here. Isn’t this just support and resistance? 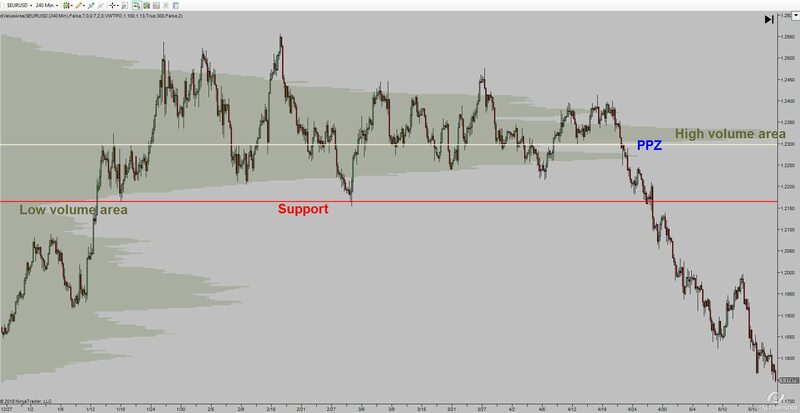 Whereas support and resistance will connect highs or lows on the chart, Price Pivot Zones will cut through areas. In fact support and resistance are often low volume areas on the chart, especially if the market spikes into a level and doesn’t spend long there. Price Pivot Zones are high volume areas. Watch what happens when I add a (tick based) volume profile to the chart below (the grey shadow). We can see the low volume area coincides with support, whereas the high volume area approximately coincides with the PPZ. Just be aware of that for now as volume profile is a lesson for another day. It’s worth mentioning that Price Pivot Zones are completely different to floor trader pivots. Floor traders pivots were originally used in the pits of the exchanges as support and resistance levels. Whereas PPZs are based on areas of the chart where buying and selling volume is concentrated, floor trader pivots are a mathematical calculation based on the high, low, and closing price of a given time period. Both types of pivots have their merits, but be aware they are two different things! The previous example showed a very obvious Price Pivot Zone on a 4 hour chart, but you’ll find them everywhere. Here’s an example of obvious and not so obvious PPZs on the 1 hour USD/CAD. Notice how the major zone comes into play again later in the month. Also observe how the candles close above and below the line on the smaller zones. Although I’ve drawn these zones a couple of pips wide, sometimes a wider line is warranted. These are after all, zones and not precise “to the pip” lines. How can we use these zones? Now, the question you’re probably asking is how can we trade these PPZs? 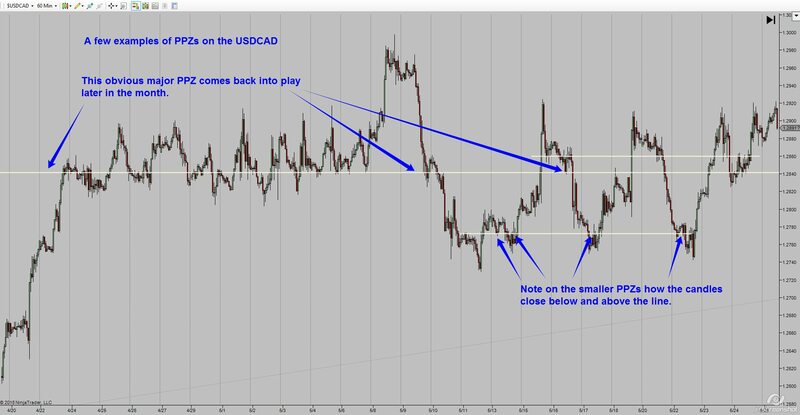 The answer is to use them in confluence with other trading tools and methods. So let’s see how we can use these levels in confluence with Supply and Demand zones. 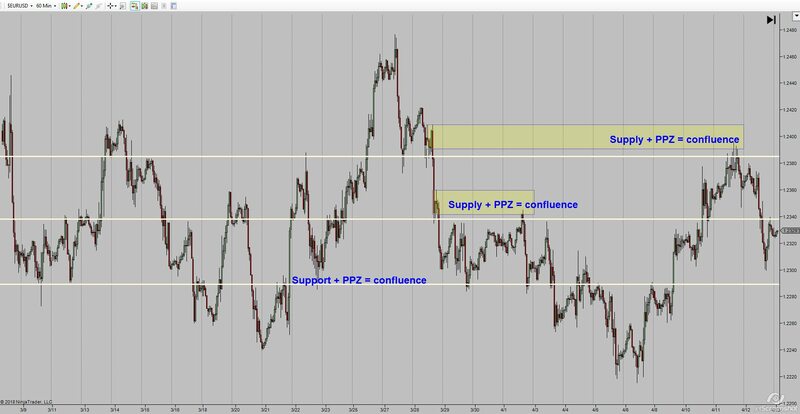 In the example below, the top supply zone has good confluence with the PPZ giving a great trading opportunity. The smaller supply zone is also directly in line with the middle PPZ. Look how many times price reacts at that area. 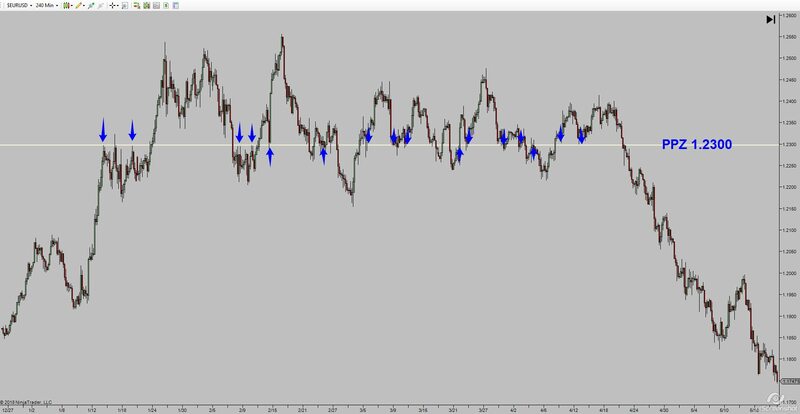 Trading a PPZ isn’t just limited to supply and demand zones. The lower PPZ gave good confluence for a bounce off support. Again, this was a very well respected area with price bouncing off it multiple times. Finally, if you enjoyed this article, please don’t forget to share it with via social media buttons below! 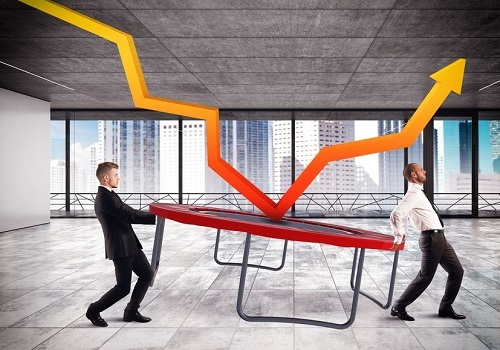 Are You Making These Common Mistakes With Supply & Demand? Should I Use Guaranteed Stops? Ex-IT consultant turned professional day trader. Simon lives with his wife and daughter in North London. 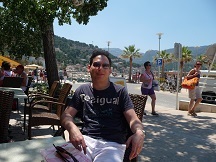 He trades Equity Indices, Forex and Gold, and enjoys helping others attain their trading goals. Trading financial instruments on margin involves a high level of risk which may not be suitable for all investors. Leverage can work against you just as easily as it can work for you. Before deciding to trade you should carefully consider your trading and financial objectives, level of experience, and appetite for risk. 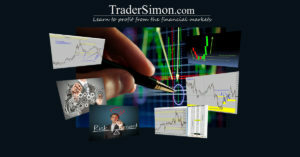 The possibility exists that you could sustain a loss of some, or possibly all of your trading capital. Therefore, you should not fund a trading account with money that you cannot afford to lose. 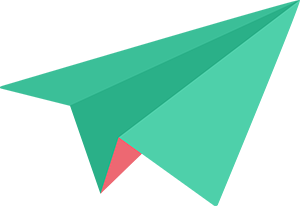 It is recommended that you seek advice from an accredited financial adviser if you have any doubts as to whether trading is right for you. No representation or guarantee is offered or implied as to the trading results that may be attained by applying concepts presented herein. 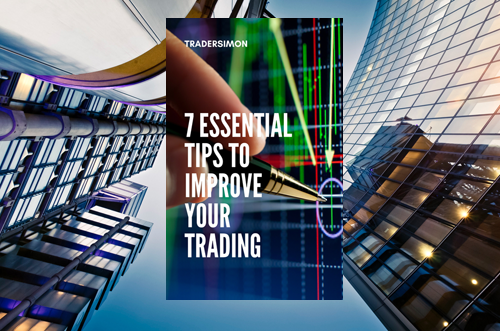 Any losses incurred by traders unsuccessful in applying these ideas or methods are the sole responsibility of the trader. By reading this blog, you accept that TraderSimon, its principals, contractors and assigns will be held safe from prosecution in any form. 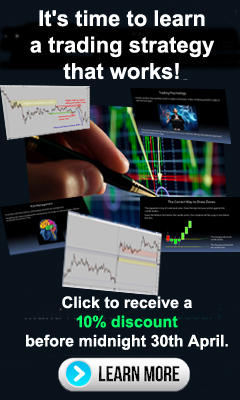 Subscribe to the newsletter and receive this invaluable E-Book completely free! You'll shortly receive an email asking to confirm your newsletter subscription. (please check your spam folder as sometimes emails end up in there!) Once confirmed, a welcome message will be sent with your E-Book download link!